I found this picture/screenshot. What game is this? I've been looking for ages, but found nothing. 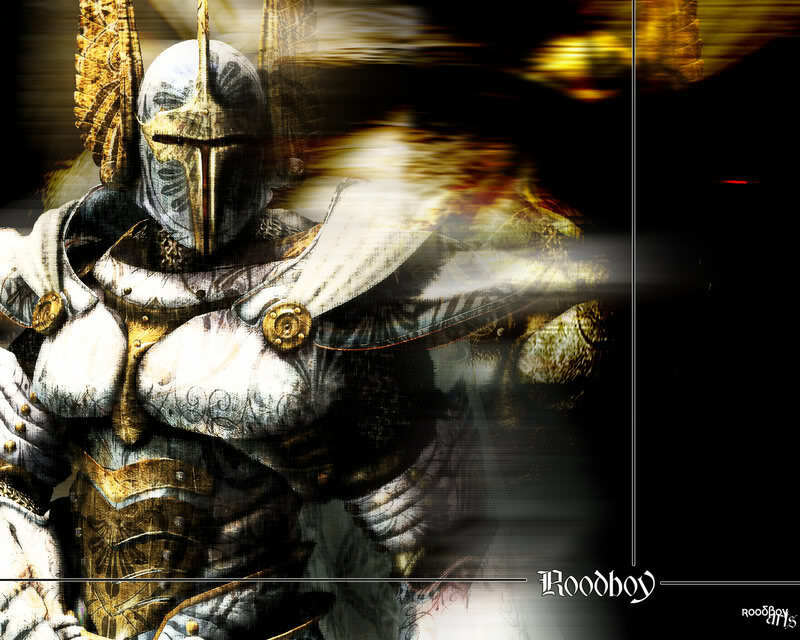 Can someone tell me what game is this? 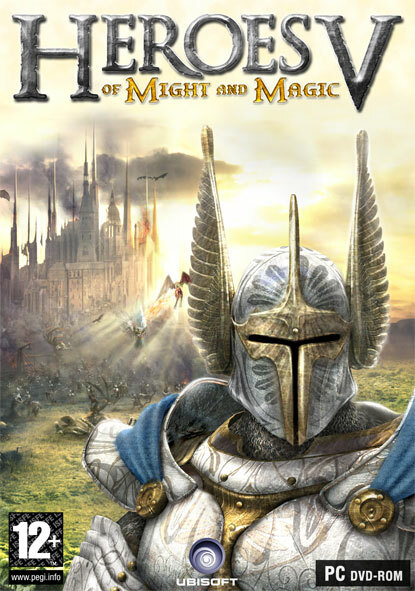 The character is from the box art (and other promotional material, such as wallpapers) of Heroes of Might and Magic V, altough the picture has been heavily photoshopped. What Mario-like game is this? What iPad game is this using joysticks on the screen?